Beneath Lily Layton’s sweet and charming exterior beats the heart of a vixen - one with shocking and scandalous secrets and desires. But as a genteel lady, she confines her forbidden fantasies, like those about her employer’s devastatingly handsome son, to her diary…until she loses it. Oliver Carlyle, Marquess of Ambrose, has finally found the perfect wife, a woman who will not hide from his dark, carnal cravings. He just needs to figure out who she is. Cordelia McQueen is little more than a prisoner in her father’s house until he barters her off to a stranger in exchange for land and water rights. 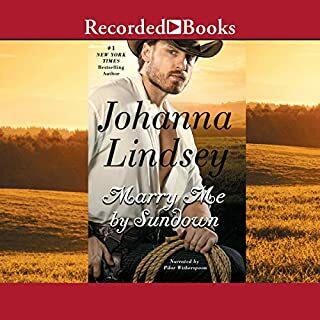 Now in a new place and married to a man as big and bold as untamed Texas, Cordelia prepares to live within her husband’s shadow and help him achieve his goals. Dallas has one driving ambition: to put West Texas on the map. Convinced he’s too harsh a man to be loved, he expects nothing except a son from his shy wife. But with each passing day, Dallas discovers a woman of immense hidden courage and fortitude. Courtney Adams never questioned the future her parents laid out for her...until the day she was to marry one of Boston's elite. Desperate, she flees the church in a flurry of bridal finery and trades her pearls for a train ticket to Montana - only to be mistaken for a surly cowboy's mail order bride!